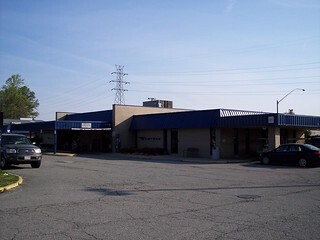 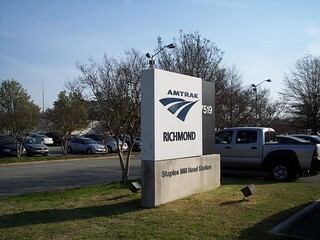 The Staples Mill Road station in Richmond. 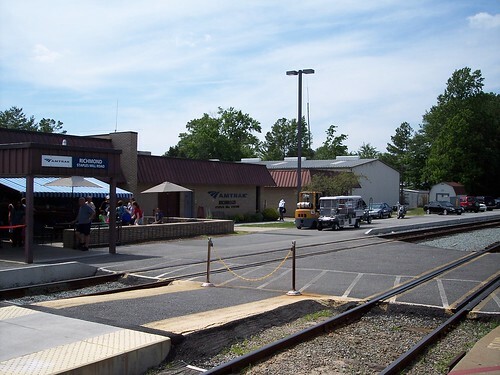 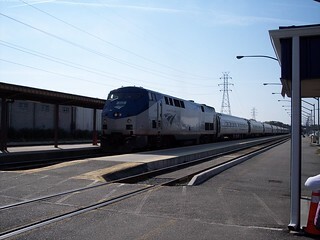 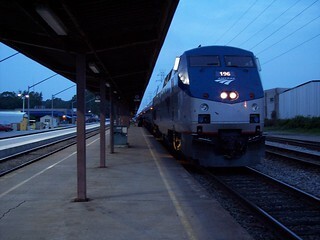 The Northeast Regional arrives at its final stop. 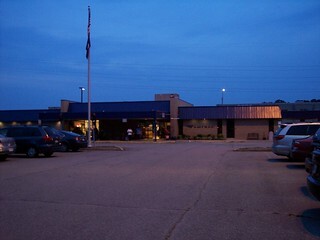 More views of the street side of the station. 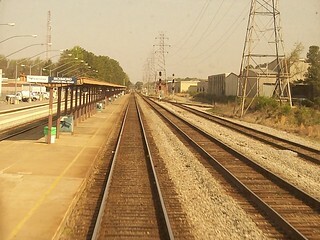 And more views of the platform.